How to Answer the Question Does Santa Claus Exist? This post, How to Answer the Question Does Santa Claus Exist?, is sponsored by Scholastic. 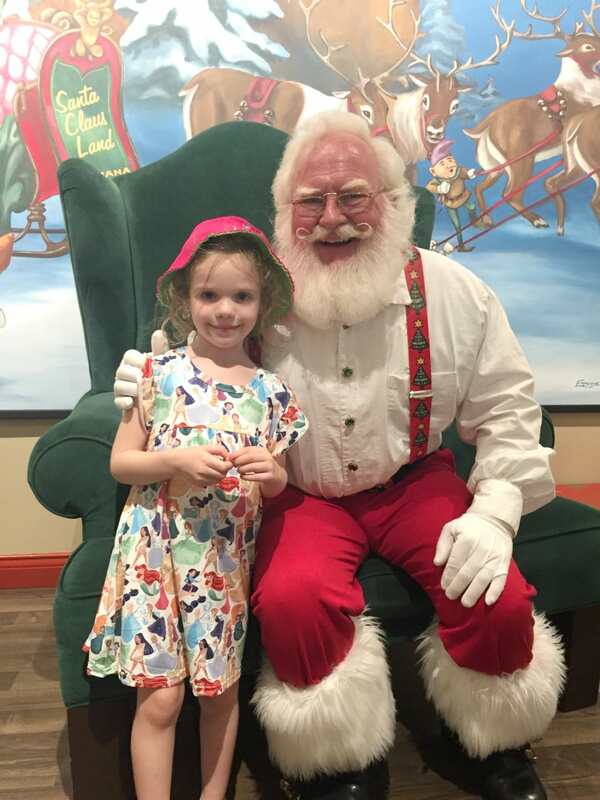 My son and my daughter both believe in Santa Claus. Recently, however, my son is starting to hear a lot from his peers about Santa and has been asking a lot of questions. I can tell that he really wants to believe but that he is starting to question the idea inside of his head. He is 8 1/2 years old, about the age I had the Santa talk with my mom. 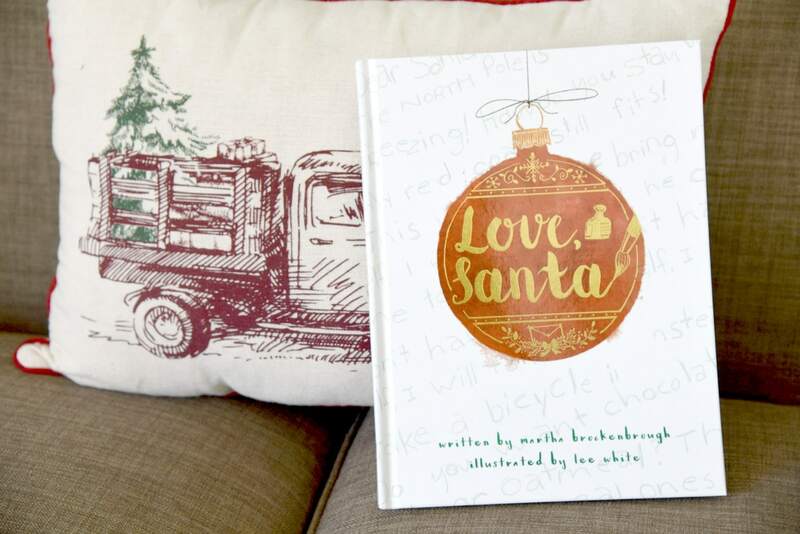 Recently Scholastic sent me a beautiful book to help Love, Santa by Martha Brockenbrough. Love, Santa helps parents explain the meaning of Santa. It a truthful, gentle way of getting through the turning point of how a child celebrates Christmas. 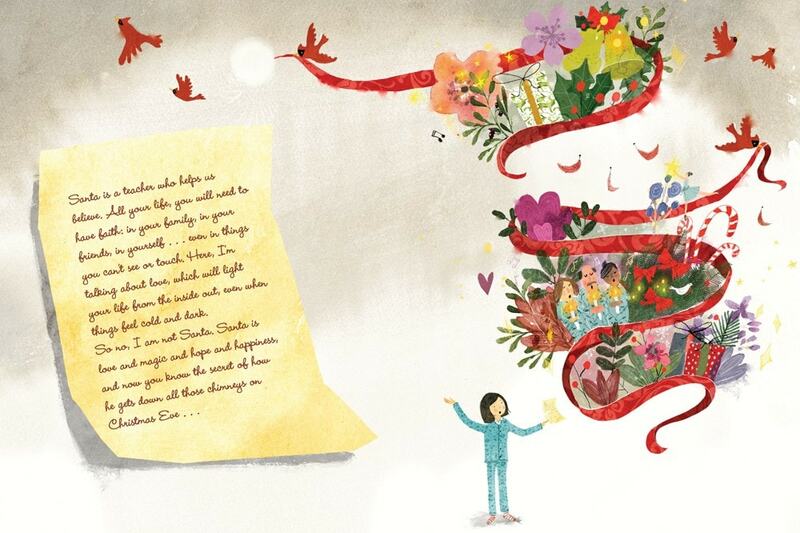 In the story, a young girl writes letters to Santa. She asks about where he lives, about elves, and tells him what she wants for Christmas. Every year Santa writes her back, and she develops a heartwarming relationship with him. 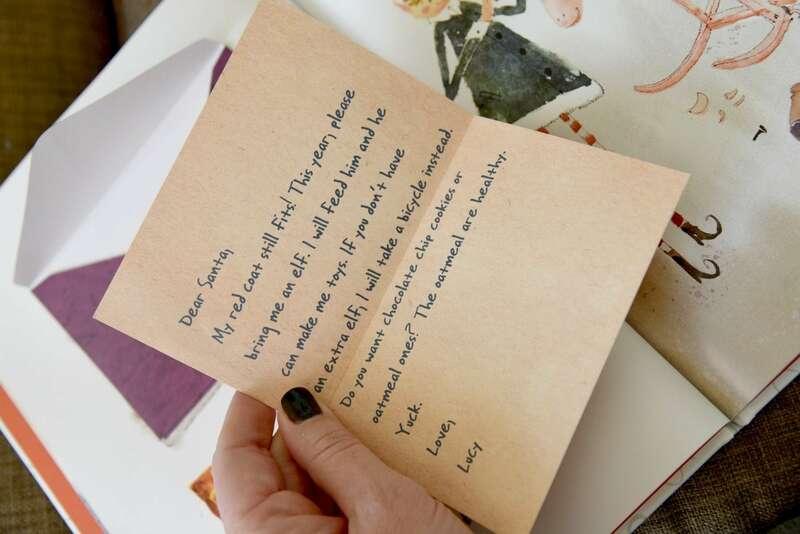 One year, the girl decides to write to her mom instead of Santa and asks if she is really Santa. Her mom gives her the best answer. No, she is not Santa because he is bigger than any one person. She talks about kindness and the power of our imaginations. It is a story that shows the reader to the spirit of Christmas through a familiar character. It is a beautiful story to read to your child when they are ready to know the truth about Santa Claus. The beautiful artwork includes interactive letters that you can take out and read. I love this book because when your child is ready to learn the truth they can do so in a gentle way that helps them realize why we have the Santa tradition. I wish I learned the truth this way with my mom instead of finding my Christmas presents hidden away in our house. I am thinking that this is probably going to be the last year before we have the Santa talk with my son. It is already kinda bittersweet, but having this resource available when the time comes is so appreciated. Learn more about the book on Scholastic.com and be sure to follow Scholastic on Twitter, Facebook, and Instagram using the hashtag #LoveSantaBook. Martha Brockenbrough is the author of two books for adults and five books for young readers, including The Game of Love and Death, which earned four starred reviews and was a Kirkus Prize finalist, Devine Intervention, and The Dinosaur Tooth Fairy. She lives in Seattle, Washington, with her husband and their two daughters. Visit her online at marthabrockenbrough.com. Lee White is an artist and teacher who loves watercolor, print making, and climbing trees. He spends his days splashing paint in his backyard studio, where there are absolutely no clocks allowed! He has illustrated more than fifteen books and shown in galleries across the country, from Los Angeles to New York. He lives in Portland, Oregon, with his wife and young son. Have you had to answer the question “Does Santa Claus Exist?” with your kids? How did it go?